The Pontiac Firebird is every bit a classic muscle car, which arguably kicked off the movement in the first place. 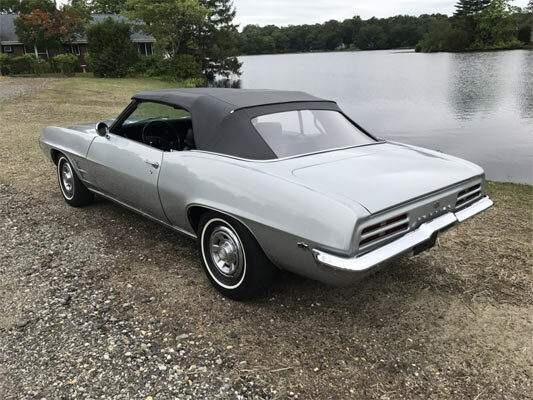 Like most classic cars from the era, the first-generation models are arguably the most collectable and this one is no different. 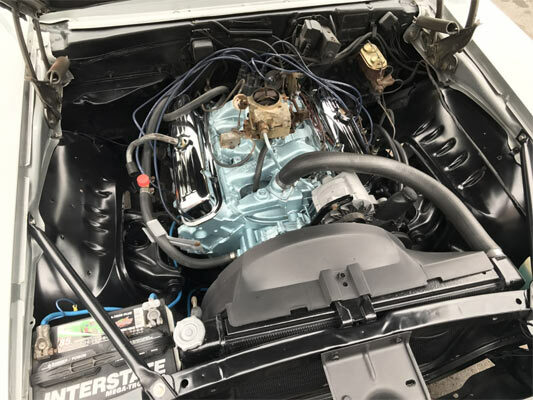 The car comes painted in what is presumably Palladium Silver with its original 350 V8 engine and Turbo 350 Automatic transmission. The ad. says the car comes with all the paperwork and documentation which includes the likes of the protecto plate and window sticker. The car is said to have been restored in 2007 and the same family has owned the vehicle since it was first bought all those years ago. Having a car from its original owners and still in this condition is a rarity in itself and being able to trace it back history can be one of the main selling points for one of these fine vehicles. 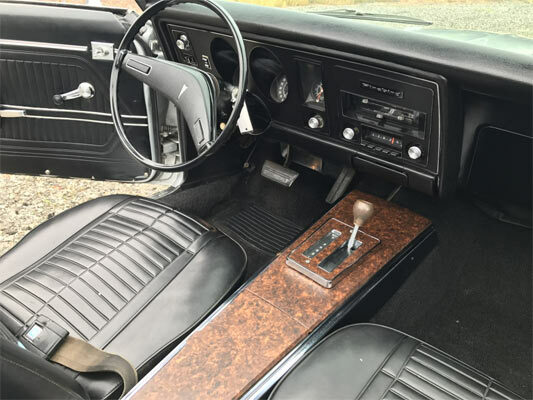 There’s not much to argue about this Firebird from its gorgeous center console walnut cover, immaculate interior and fantastic condition throughout. 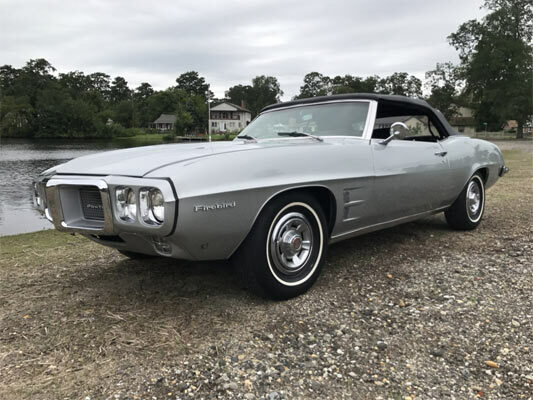 This Firebird looks incredible today, so it must have made jaws drop back in 1969 when this drove through the neighborhood. Basically, if you want a time capsule car with a traceable back history, you can’t do much worse than this example.